(VOVWORLD) - A new round of US tariffs on Chinese goods has kicked in, the largest yet in the escalating trade war between the economic superpowers. 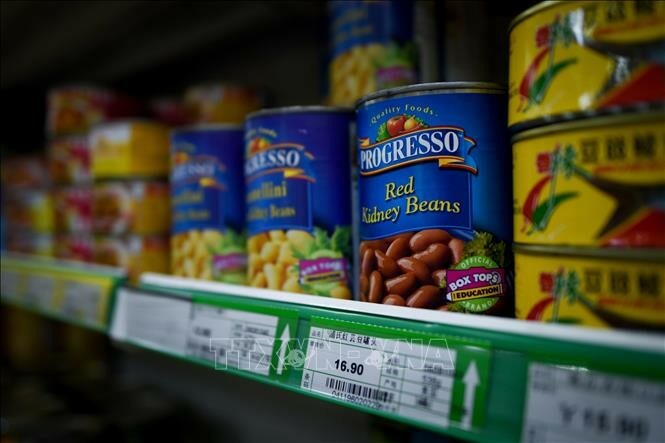 The US started imposing tariffs on 200 billion USD worth of Chinese products on Monday, in response to what it says are unfair trading practices by China. China retaliated by targeting 60 billion USD of US goods with extra duties. It says the US has started the "largest trade war in economic history". The latest move takes the total amount of Chinese imports hit by US tariffs since July up to 250 billion USD. This means about half of all Chinese imports to the US are now subject to these new duties.